Daycroft, which is Celtic for “day shelter,” began its existence in 1960 in a church basement as a small privately owned preschool program. Over the years, the school has changed locations and has gradually expanded to serve the elementary grades with a formal founding in 1968. Daycroft is a school where the students trust adults and where they feel safe and valued. Daycroft enables students to create, to explore, and to engage in a variety of hands-on learning activities. Daycroft is not about memorization and worksheets. It is about purposeful learning in a very strong, relational community. 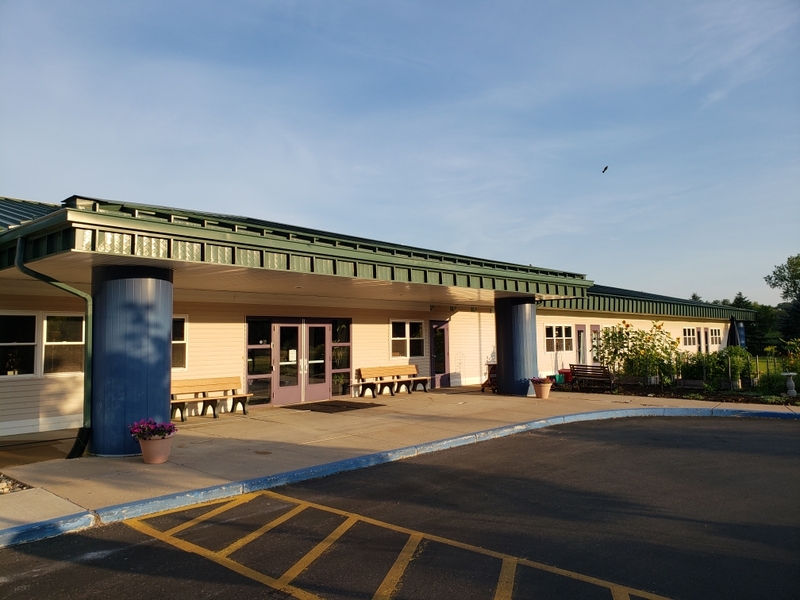 Daycroft‘s mission is to provide a personalized learning environment that appreciates individual differences, nurtures the whole child, and enables students to develop at their own pace and achieve to their full potential. Daycroft believes that children learn best when they learn in their own way and at their own pace. Inspired by principles first developed by Maria Montessori, education here is student-centered, not only in appreciating individual differences and accommodating individual learning styles, but also in enabling students to take significant responsibility for their own learning.